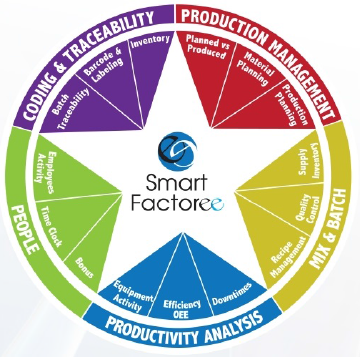 Wish you had leaner operations? 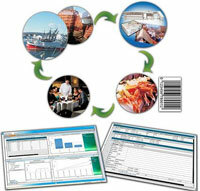 Behind the curve with traceability? 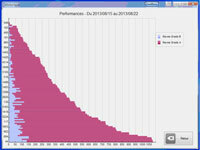 Loosing track of employee productivity? If your company could talk, what would she say? Want to print this newsletter or read offline?